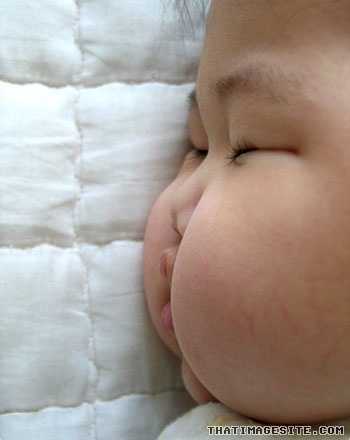 I have to say that Asian babies are pretty much one of the most stinkin’ cute phenoms on the planet. There’s even the rap song “Asian Babies” about them. Two of my favorite pieces by Audrey Magazine highlight their deliciousness. Here are two Oldies But Goodies by Audrey. The birth of the royal baby seems to have everyone in a baby frenzy. Although the world has only gotten a glimpse of Prince William and Kate Middleton’s new royal baby boy, Prince George Alexander Louis has already been the talk of the town. While we all anxiously wait for the radiant new parents to release more photos of the baby, we decided to tend to our baby-frenzy. 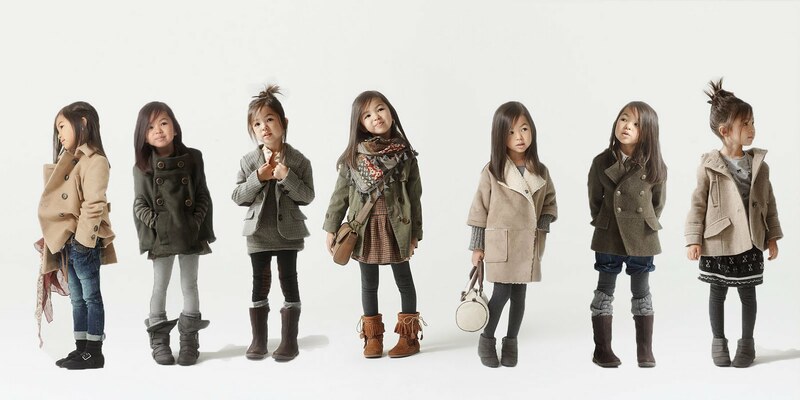 We’re not quite sure when this trend started, but cute Asian babies rank right up there with puppies and memes when it comes to social media sites. A quick scroll through my tumblr dashboard will mean squeals upon squeals because its covered with, you guessed it, adorable babies. 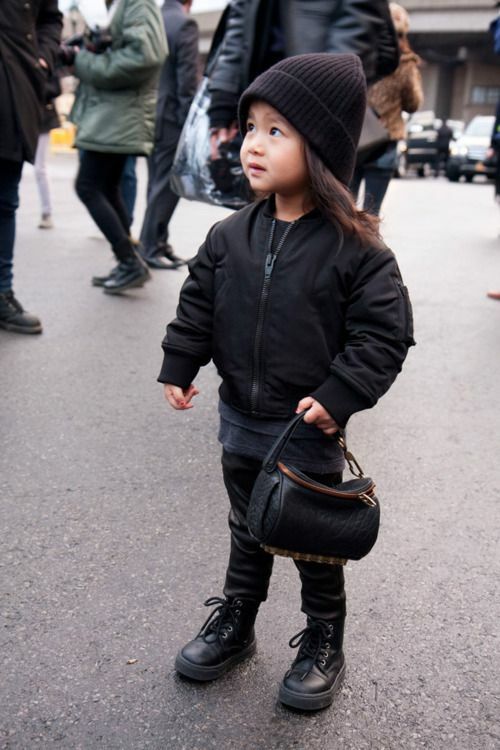 Our faithful Audrey readers have made one thing clear to us: they love adorable Asian babies. Of course, we don’t blame them. Who can resist squealing over those round eyes and chubby cheeks? To appease our readers, we brought you the Adorable Asian Baby Overload, Asian Babies With Puppies and even A Halloween Costume Edition. Looks like we’re all out of cute babies, right?